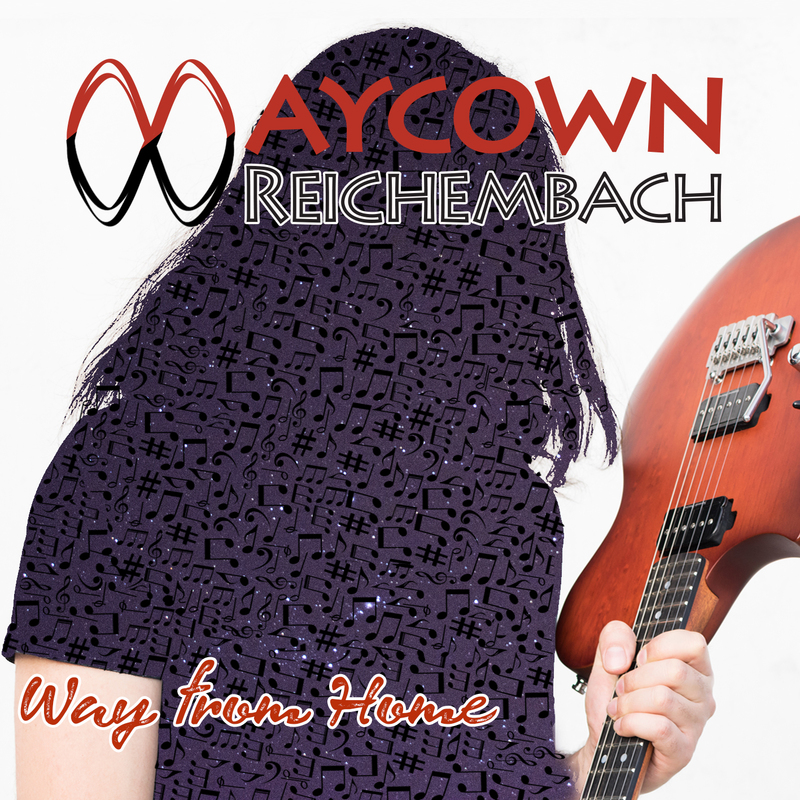 Maycown C. Reichembach is an Argentine guitarist, multi-instrumentalist, composer, arranger, orchestrator and artistic producer. He is graduated from the Souza Lima University, São Paulo – Brazil and has edited three albums for the North American label Neworld Records, with excellent reviews from international media. 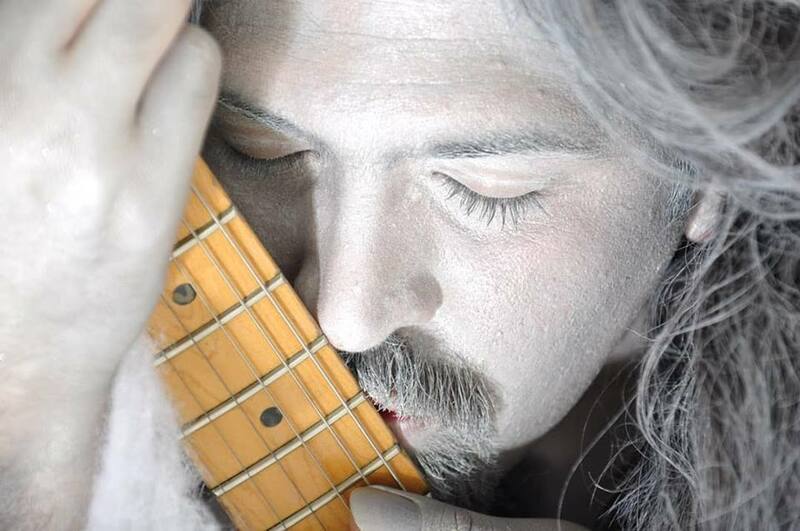 He is the creator of the largest electric guitar festival in Argentina, called “Guitar Experience” and artistic director and mentor of the Quantum Orchestra. 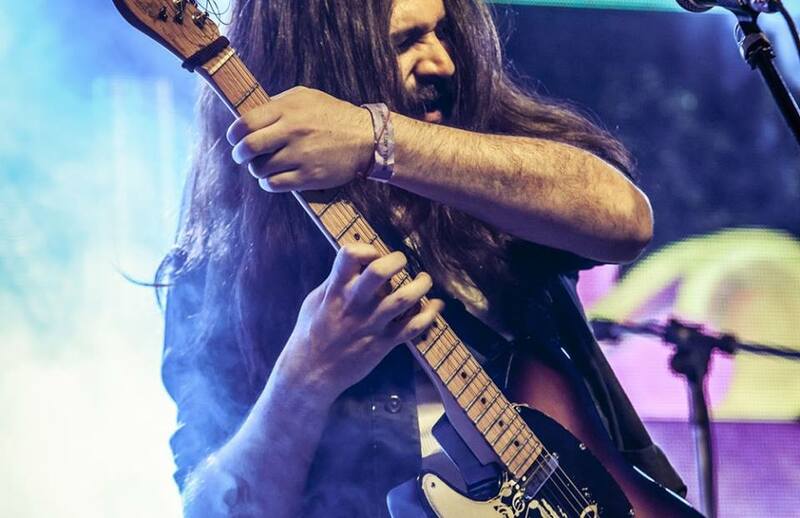 He is considered by the specialized critics as one of the most outstanding guitarists of his generation and has shared the stage with some of the most influential musicians in the world such as: Simon Phillips (drummer Toto, Jeff Beck, The Who), Greg Howe (Michael Jackson, Justin Timberlake) Alain Caron (Mike Stern Group), Guinga, Kiko Loureiro (Megadeth), Arthur Maia ( Gilberto Gil), Symphony Orchestra of the Río de la Plata, among many others. 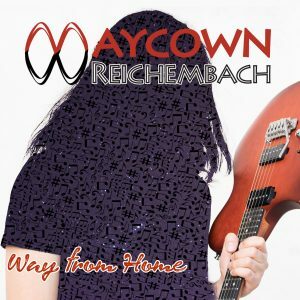 Maycown’s new album “Way From Home” is recorded with Simon Phillips (Toto, Jeff Beck, Joe Satriani), Oscar Feldman (Al Dimeola, Paquito D´Rivera), Felipe Andreoli (Kiko Loureiro, Angra), Igor Saavedra (8 Strings bass pionner), Mariano Cabral, Jota Morelli and many more artists! European tour dates will be published soon!